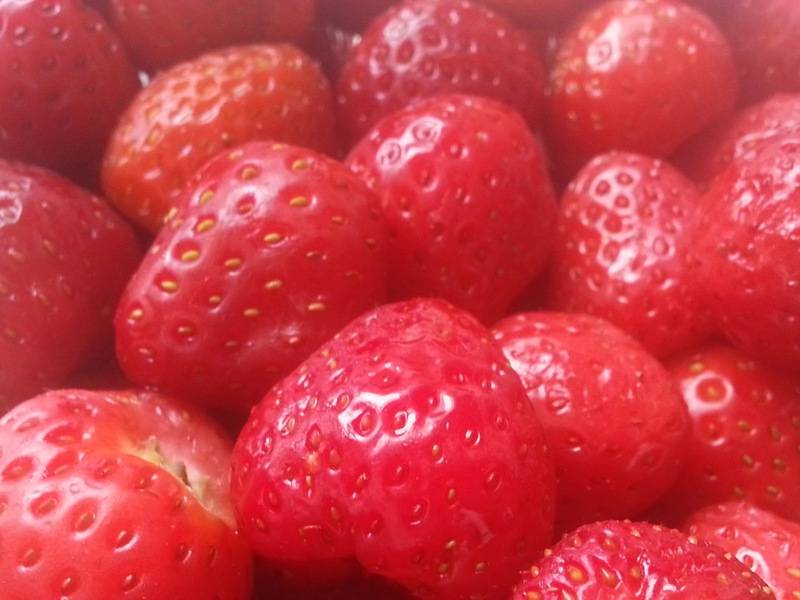 I have our country kids post about picking strawberries at Brooksgrove Farm, Pembrokeshire, coming up later. But while we wait, here is the short video that we made of the day. Sorry, it’s not edited just “put together” but I’ve come to realise that if I’m going to make occasional videos of our days out then I need to get them down in the most time effective way that I can. Enjoy! Have you been strawberry picking yet?